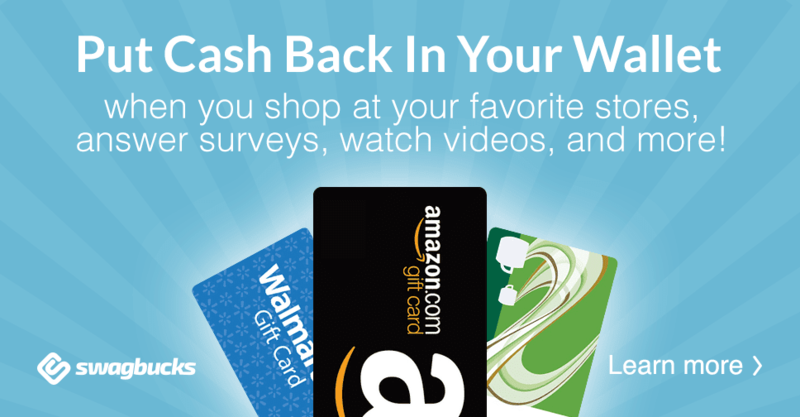 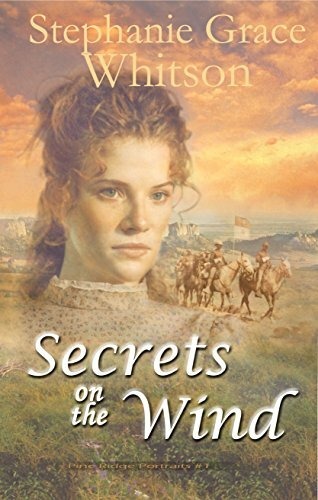 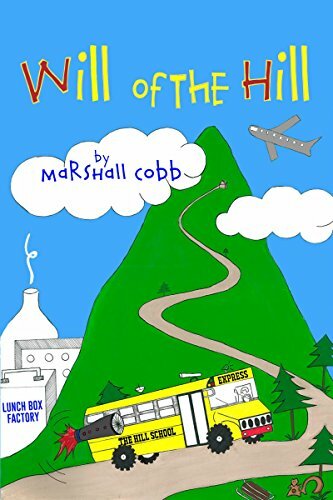 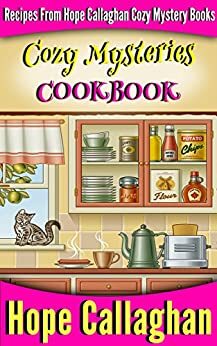 Vickie's Kitchen and Garden: Free Kindle Books and Deals for 10/10/18! 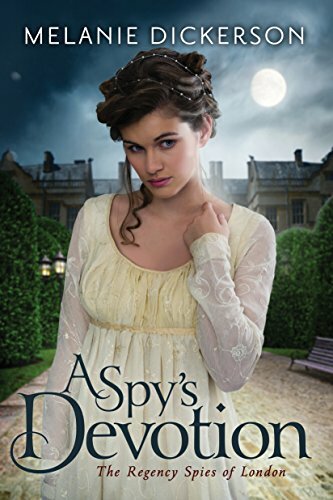 Free Kindle Books and Deals for 10/10/18! 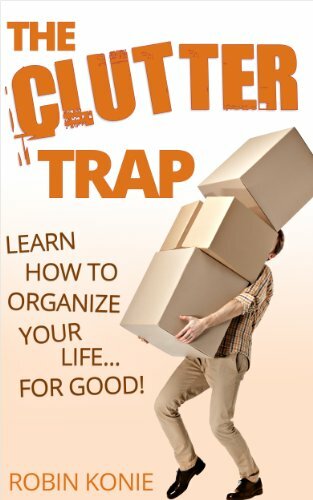 The Clutter Trap: Learn How To Organize Your Life For Good! 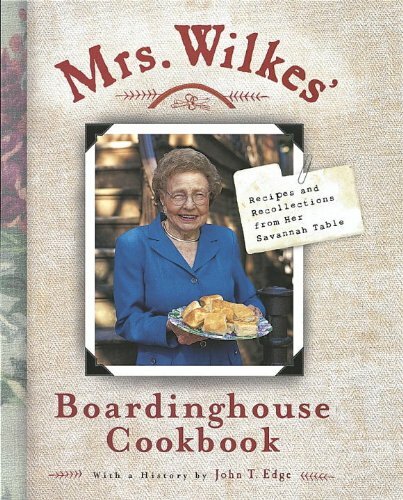 Mrs. Wilkes' Boardinghouse Cookbook: Recipes and Recollections from Her Savannah Table- Just $1.99!